Issues worth exploring before you marry or move in together. 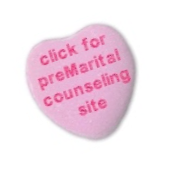 What can I offer you in terms of PreMarital Counseling? You are two individuals with your own ways of doing things. 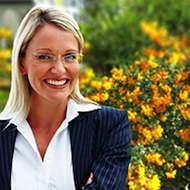 Once you marry these differences can become stumbling blocks. It is both wise and possible to address and resolve these differences ahead of time. I will listen to each of you and help you with the pillars of a successful relationship. While there is no insurance policy for relationships it is true that PreMarital Counseling is the closest thing that I've seen to an emotional guarantee. 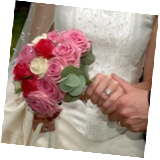 Who benefits from PreMarital Counseling? It doesn't matter what your age or relationship history is; before you engage, marry, move in or take that next big step it can be extremely helpful for the future of your relationship to get a few sessions of PreMarital Counseling together. What are the pillars of a successful relationship? Besides love, what habits and history do you bring to your relationship? Have you been clear about your expectations? What exactly do you need and how do you get your partner to understand you? Desmond Psychology is a couples counseling service located in West Los Angeles, adjacent to Century City, Beverly Hills, Santa Monica, Mar Vista, Venice, and Culver City and in Woodland Hills adjacent to Encino, Tarzana, Hidden Hills, Calabasas and Agoura Hills.